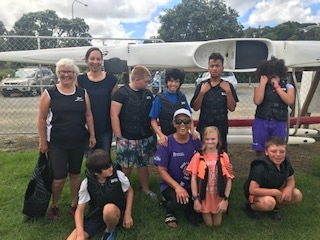 SPORTING EXCELLENCE – WINNER!!! 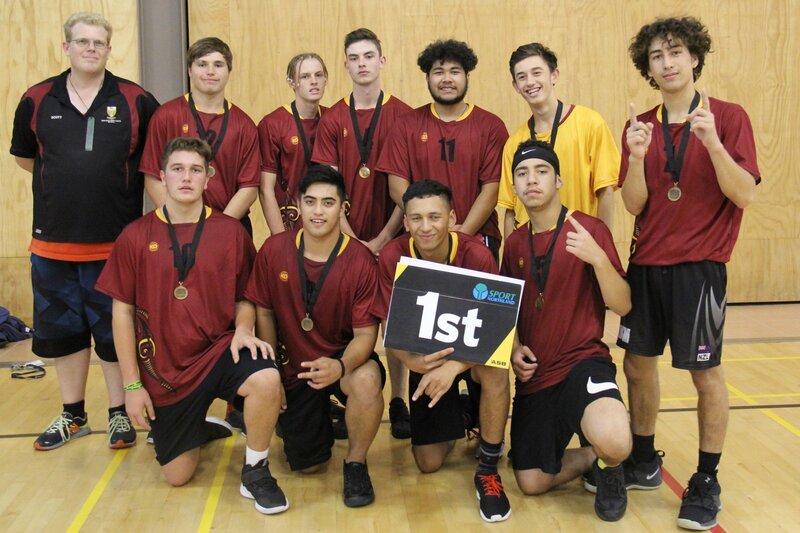 2018 CONBRIO SPORTS AWARDS Acknowledging Sporting Excellence in Northland Hard work, self-discipline and dedication has paid off for Amoho Karetai-Mahanga who won his selection for Male Sport Code in Volleyball. 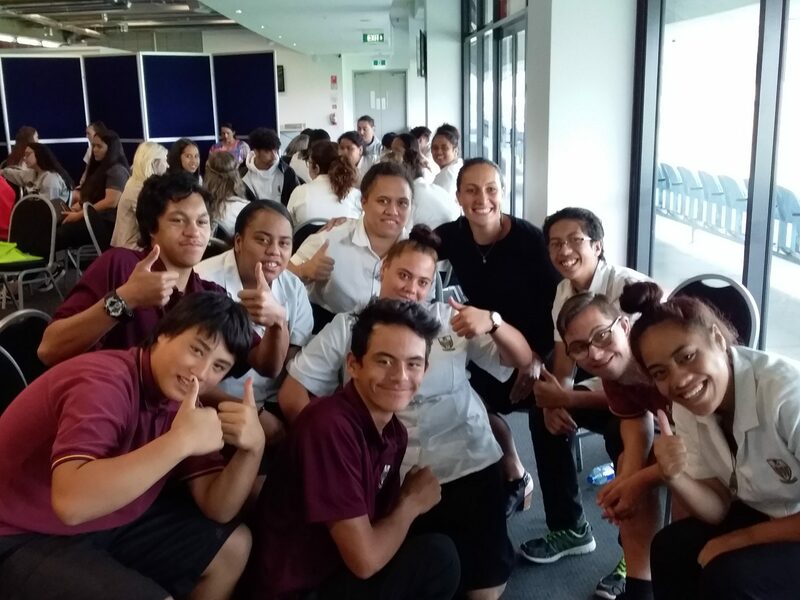 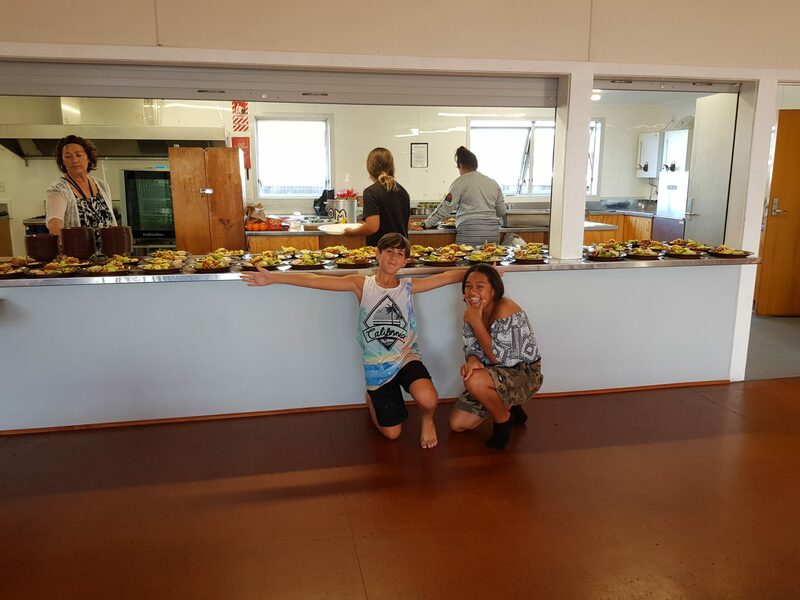 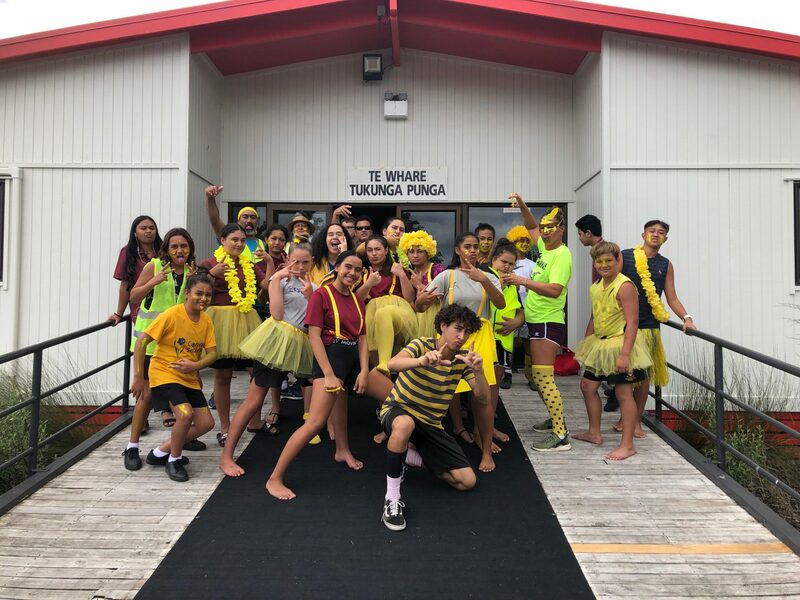 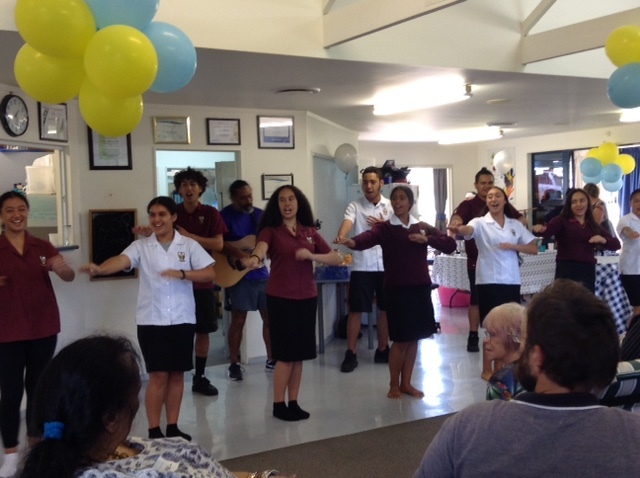 This year as part of Te Putahitanga’s programme into financial literacy, senior students were invited to participate in the Young Enterprise Scheme which supports students to develop competency money, business management and marketing. 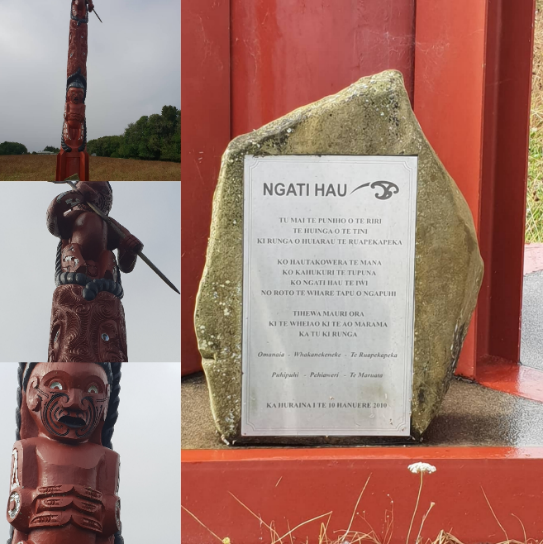 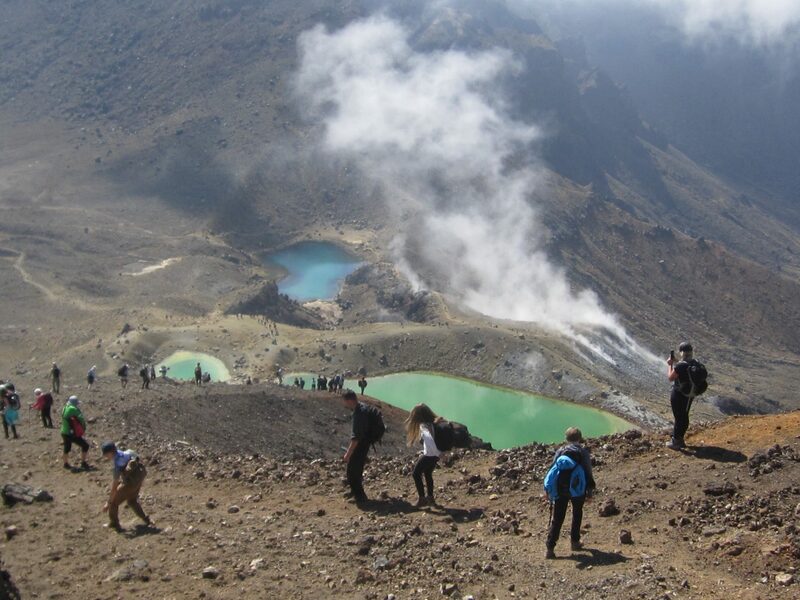 This was a New Zealand first, as no other unit has participated or engaged in such an event.